It's coming out this year, too! The big crossover RPG Project X Zone 2 finally has a concrete release date, and it's coming out this year at that...in Japan, at least. But don't worry! The original Project X Zone came out for 3DS, and we're getting a Western release as well. 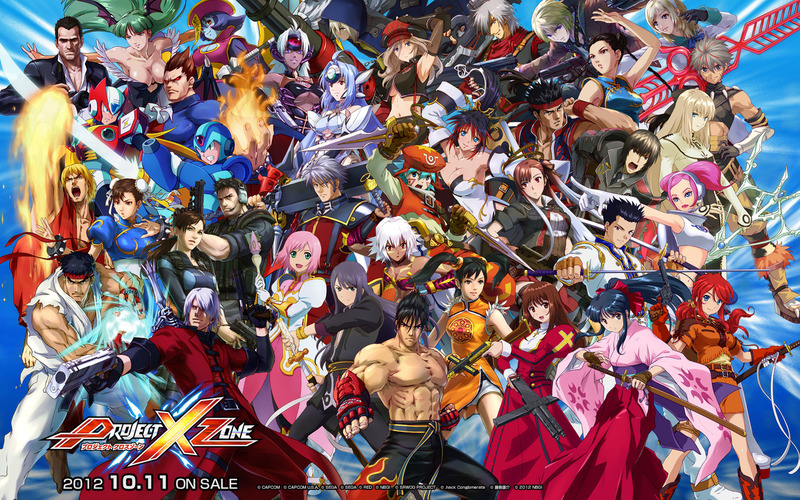 Project X Zone 2 will releae as of November 12 and will retail for 6,640, according to the latest issue of Famitsu. The first print copies of the game will include a special downloadable challenge map in which you can win a special item, and you also get a code for a special 3DS theme as well. You can pick up the game as a limited edition as well with a smattering of goods to receive with it. Famitsu also explained the new Mirage Cancel feature, which will allow you suspend oncoming attacks by pressing the B button during a normal attack. It opens the door for easy critical attacks, if you can pull them off in time. This fall we'll see the game release in North America and Europe, so get ready for some epic crossover battles!